Realtek High Definition Audio Driver (WHQL) for Linux. HDMI Device WHQL Support: ATI HDMI Devices. Audio drivers available for download from the Realtek website are general drivers for our audio ICs, and may not offer the customizations made by your system/motherboard manufacturer. To be sure you obtain the full features/customizations provided in your original audio product, please download the latest drivers from your system/motherboard manufacturer's website. Qweas is providing links to Realtek High Definition Audio Driver for Linux 5.2 as a courtesy, and makes no representations regarding Realtek High Definition Audio Driver for Linux or any other applications or any information related thereto. 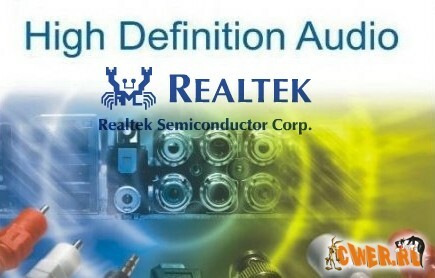 Any questions, complaints or claims regarding this application Realtek High Definition Audio Driver for Linux 5.2 must be directed to the appropriate software vendor. You may click the publisher link of Realtek High Definition Audio Driver for Linux on the top of this page to get more details about the vendor.